I've been seeing very little activity lately, so I have been making a few modifications to the site. Nothing major, but i added and took away some stuff. First off, I added a Photography forum under the Art Section. 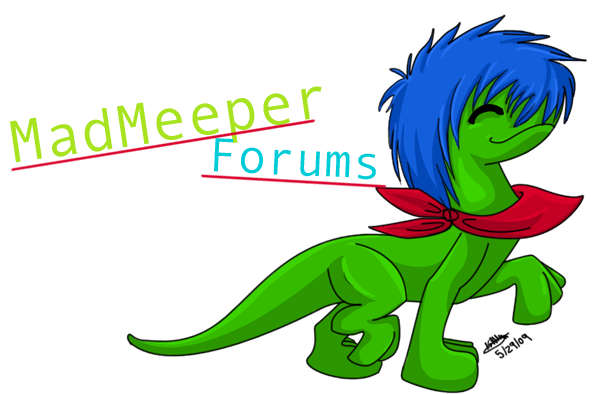 I am considering adding a "Writing" forum, but only if people want it. Second, I got rid of the "Other Sites" forum. I don't think we need it, just was kinda there....so now it's out. Third, I appointed ToonTriforce as a Admin. Reason being is that I wont be able to go on the computer at all much over the next few weeks, and I need someone who can manage the forum while I am gone. He owns his own site, so he knows what he is doing. I'm still thinking about whether or not it's permanent, it may just be until the beginning of the summer. Fourth, I updated the homepage on my site and added a new picture. I would appreciate if you guys read it and take a look at this month's piece of artwork. That's about it. I will be posting later on how you can help advertise this site. May not be for a while because I have to make a graphic, but it's coming up.